We’re going inside South Africa’s biggest corporate crash. What happened to R117-billion? James-Brent Styan, a trained accountant, former journalist, current communications officer for the Western Cape Provincial government, and now author of a new book on the Steinhoff saga, joined Martin Bester on Breakfast. 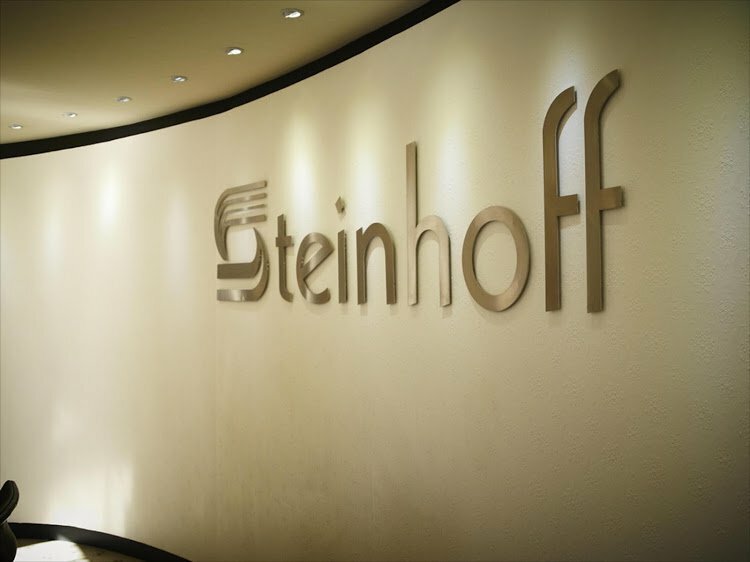 The release of 'Steinhoff: Inside SA’s Biggest Ever Corporate Crash' has raised eyebrows in South Africa. Markus Jooste stepped down as CEO of global powerhouse Steinhoff in December, soon after the company became embroiled in an accounting scandal. Jooste left amid allegations of corruption, which saw the company's share price plummet. Styan reiterated that it is not actual cash that disappeared - but rather the value of the business that plummeted. Steinhoff was worth R240-billion in December last year. It is now worth R13-billion. What is the origin of Steinhoff? Have you heard of the Stellenbosch mafia? Martin Bester asked Styan why Jooste has not been prosecuted yet.